While taking a family vacation is nothing new, family volunteer trips are becoming a more popular way to travel. Volunteer trips allow families to experience new countries and cultures while bonding as they complete community-oriented tasks. Parents find that these trips can create awareness about other parts of the world and instill in their children the value of service and giving back. Through volunteering abroad, you can experience life as a local and contribute to a meaningful cause. You can choose from many locations around the world and specific volunteer tasks, but it does depend on the physical ability and age of each family member. Family volunteering opportunities usually focus on wildlife/marine conservation, teaching English, helping out at a farm, or various activities at a local orphanage. If you’re interested in taking a volunteer trip with your family, do some research on the organization you choose to find out what it stands for and what it’s trying to achieve. You might also consider reviews left by other families and what types of meals, lodging, and transportation are included in the price. These trips can range from inexpensive — with shared, rustic accommodations — to more comfortable and pricey. Time frames for each trip vary, but they are usually about a week of volunteer work with weekends left open as free time to explore the area. GoEco, Volunteer World, and United Planet are just some of the organizations that help coordinate these types of trips. Here are seven ideas for sustainable family volunteer excursions. 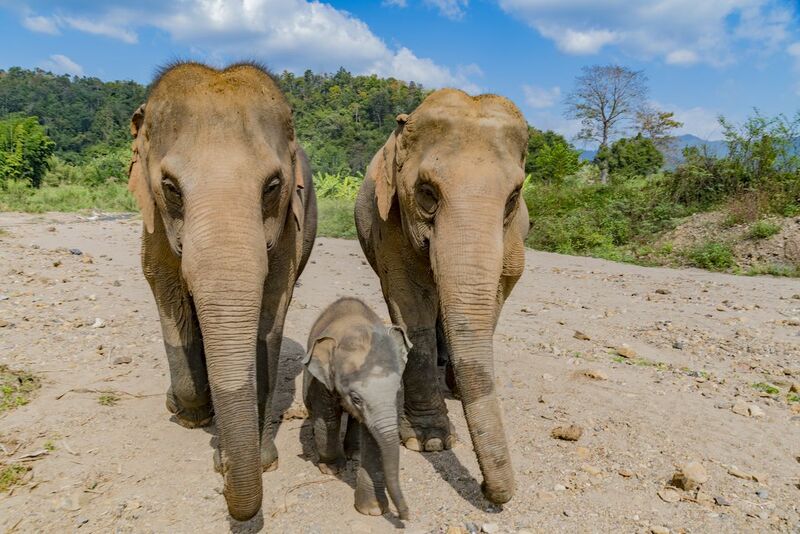 This is a great option for families with children of any age who love animals and are looking for up-close encounters with rescued elephants. Organized through GoEco, the Elephant Forest Refuge in Thailand prides itself on its ethical values and treatment of the animals. Families would be observing the elephants’ behavior and environment, helping to feed them, and assisting in developing the support structures that surround the elephants. 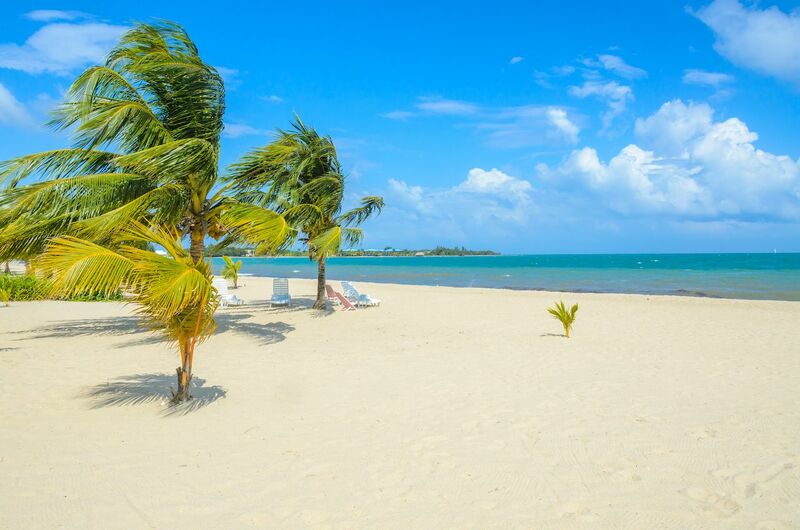 Families can have the best of both worlds with this volunteer trip organized through Elevate Destinations. The Make A Difference (MAD) organization partners with a local orphanage in Moshi, Tanzania. The first part of your trip would be to volunteer at this center/school for disadvantaged children by helping out in a variety of ways. Families can help children learn to read, teach them new games/sports, help with the garden, assist in the repair of beds and desks, paint, and teach music/art/drama. 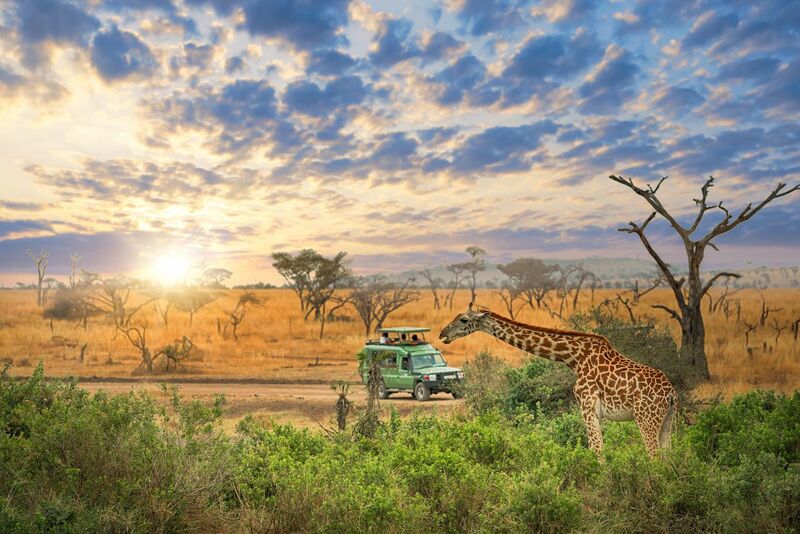 After the week spent working with kids, families will take a customizable multi-day safari adventure in Tarangire National Park and Serengeti National Park. This wildlife experience, which you can organize via GoEco, allows for families with children at least 12 years old to participate in learning more about and caring for pandas. 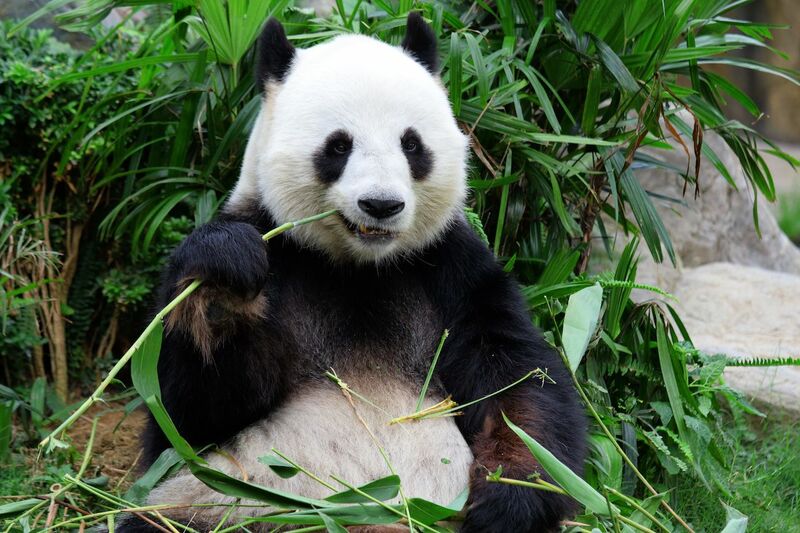 Thanks to the efforts of the Giant Panda Conservation and Research Center in Chengdu, China, the animal is no longer on the endangered species list. Volunteers will be paired with a trainer and likely prepare food for the pandas, chop and carry bamboo, clean panda enclosures, and participate in observations. Because pandas are still considered vulnerable species, much effort continues to go into this program to help protect the future of the giant panda. In this environmentally oriented opportunity, which you can arrange through GVI, you can help an endangered species while also enjoying time on Greece’s lovely Peloponnesian coastline. Families can sign up to help safeguard sea turtles and their breeding sites all while helping to promote the United Nations Sustainable Development Goals. Families will be involved in the daily monitoring of the female loggerhead turtles nests. Once the nest has been located, your family will be tasked with protecting it from predators and incoming water due to tide changes. This volunteer effort also creates awareness in the local communities, which then helps to increase their overall protection. 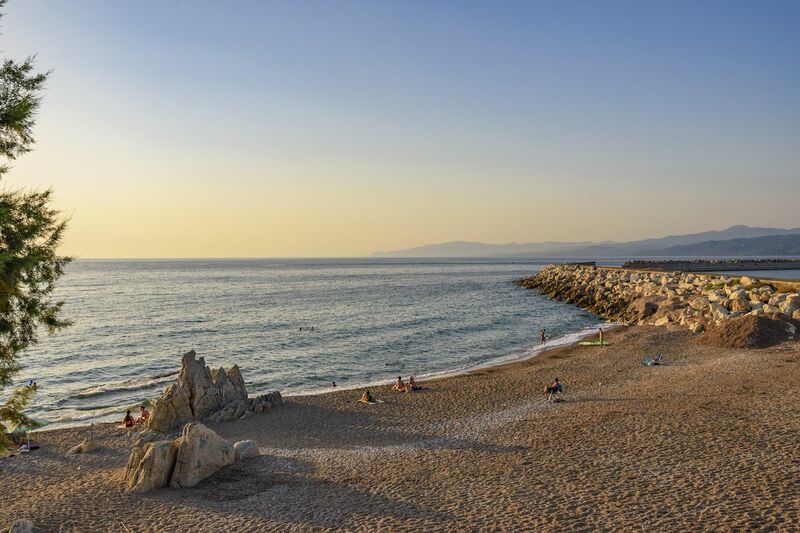 Families will be camping in tents right by the cool Mediterranean sea and have the opportunity to explore the Greek culture and towns during their free time. 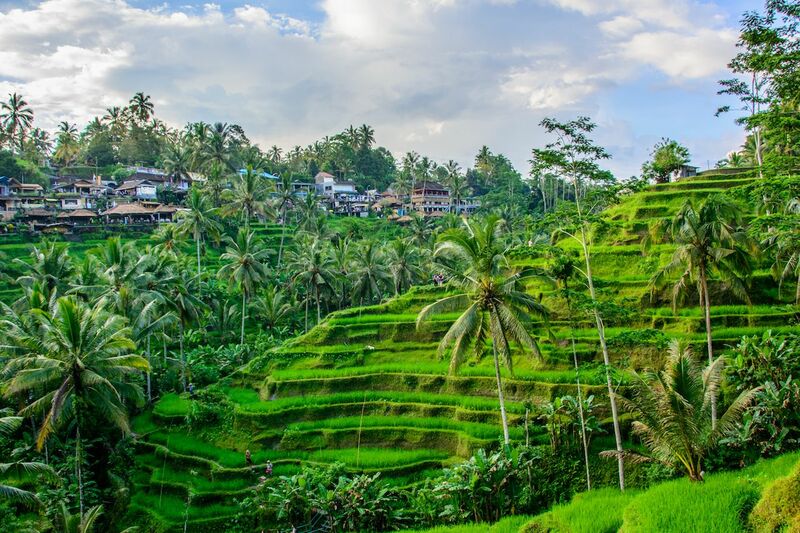 This community-oriented trip, organized through GoEco and set in the lovely tropical island of Bali, allows for your choice of teaching kindergarten, construction, or health education to the villagers in Ubud. What makes this option so special is that families with children as young as five are welcome to volunteer in the kindergarten program. There, they would be helping to plan simple lessons and teaching basic English phrases using songs, games, and arts and crafts. Other options for families with older kids would include teaching village children the importance of personal health and hygiene or helping to renovate/repair existing buildings. You would stay in shared accommodations, although families with young kids stay in private accommodations. Families in this volunteer program through GoEco would have a choice as to what type of educational setting they would be assisting in. Depending on the age of children, families can choose to volunteer at settlement project care centers, where they would be assisting with vegetable gardens, everyday operations, and organizing sports activities for the disadvantaged families who live in the area. 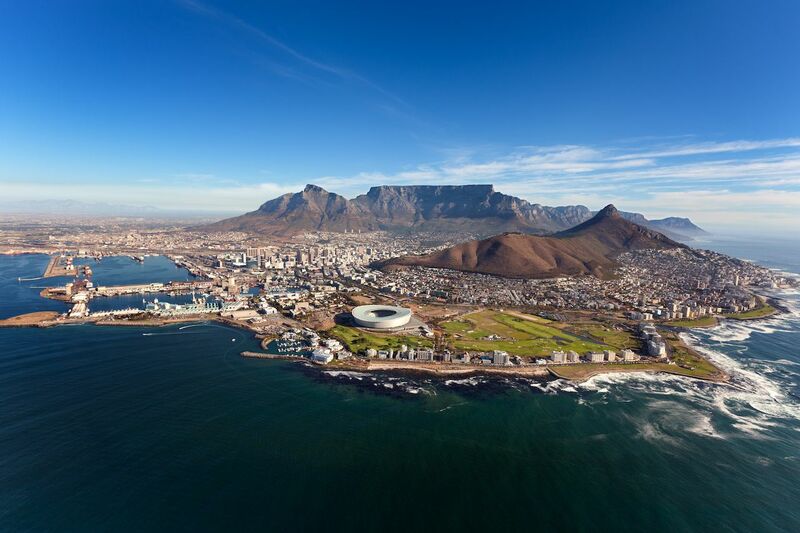 Another option would be helping to teach some classes or generally assisting teachers in the community pre-schools or at a farm school in Capetown. While you are not guaranteed to swim with a whale shark on this trip, which you can book through Volunteer World, it is a real possibility. Families with children at least 16 years old will become part of an active marine research team with ReefCI. Possible activities include whale shark observation, lobster and queen conch surveys, data collection of coral bleaching areas, reef habitat surveys, and fish and coral identification dives. Diving certification courses are offered on the island, and some e-learning specialty courses can be taken ahead of time.